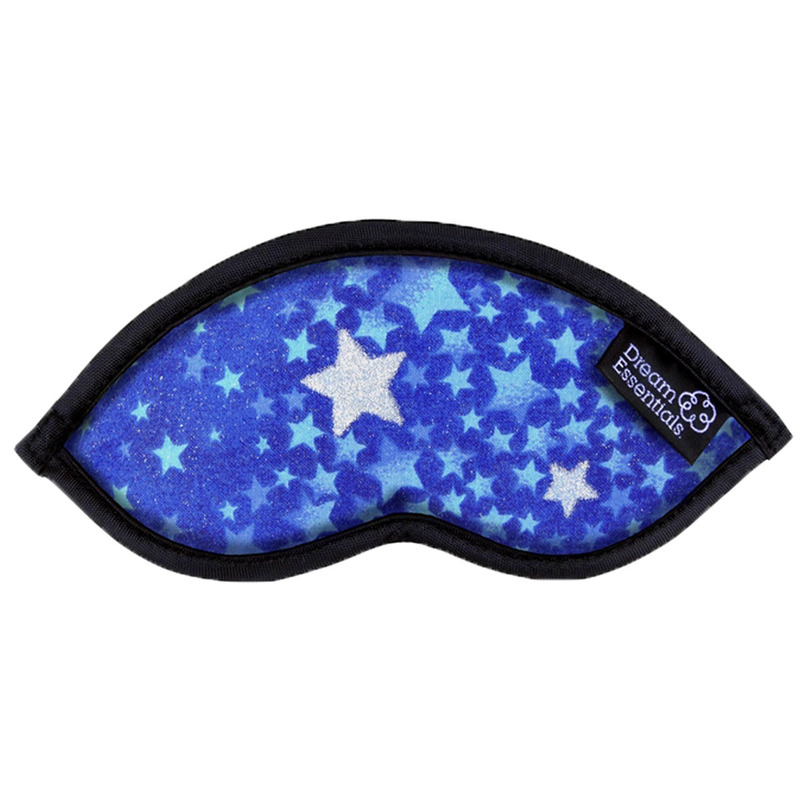 Do you need a sleep mask that will be soothing enough to sleep on your side? 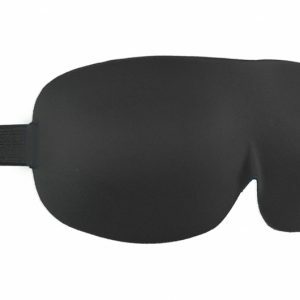 The Silk Eye Mask for Side Sleepers is perfect for you! Superior mulberry silk materials will gently apply pressure to your face leaving you with a cool and inviting sensation to relax. With the sophistication of silk, you can get a small luxury with enormous benefits. 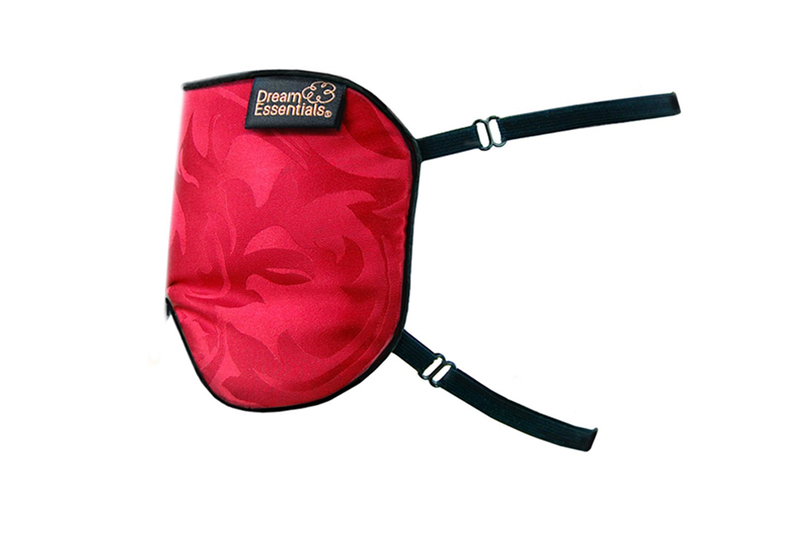 We’ve not compromised cost for quality with this decadent new silk mask! What is the difference between Mulberry Silk and other Silk? Mulberry silk is THE highest quality silk available in the world, which also makes it the most expensive type of silk available! Talk about luxurious! What makes it so expensive and why is it superior to other types of silk? How is Mulberry Silk Made? Let me start by telling how mulberry silk is made, a process the Chinese developed thousands of years ago and have perfected, making them the world’s experts in producing the finest silk! Mulberry silk is made from the silkworms of the Bombyx mori moth. The moth has one job to do and that is to lay eggs. After it lays about 500 eggs, its job is finished and it dies. The silkworms may have a short life with their only purpose to be providing silk, but don’t fear, those sweet short lives are indeed pampered ones! Mulberry silk is made from the silkworms of the Bombyx mori moth. The Bombyx mori moth has simply one job to do and that is to lay eggs. After it lays about 500 eggs, its job here on earth is complete. These marvelous little creatures may have a short life with their only purpose to be providing amazing silk, but don’t fear, those sweet short lives are indeed pampered ones! The tiny little silkworms when born are fed an exclusive diet of mulberry leaves 24 hours a day, 7 days a week. They’re quite fussy (not unlike many of us) and mulberry leaves are the only food the Bombyx mori moth choose to eat. After about a month of the constant gorging on the mulberry leaves, the silkworms will have increased their weight about 10,000 times and will have built up enough energy to start spinning their cocoon. It takes anywhere from three to as long as eight days for the silkworm to weave the cocoon. The tiny pinpoint size eggs are kept at 65 degrees Fahrenheit with the temperature slowly and carefully raised to 75 degrees Fahrenheit to hatch the eggs. In addition to the constant fresh supply of mulberry leaves available to them, their environment is strictly controlled to prevent them from being subjected to loud noises and strong odors such as those from fish and the human odour of sweat. The resulting mulberry silk thread is the strongest natural fibre in the world, making it incredibly durable. A silk fibre the same diameter as a fibre of steel is stronger than the steel. The interior fabric the rests smoothly over your face is 100% mulberry silk. The smooth fibres of silk can help your skin keep moisture. 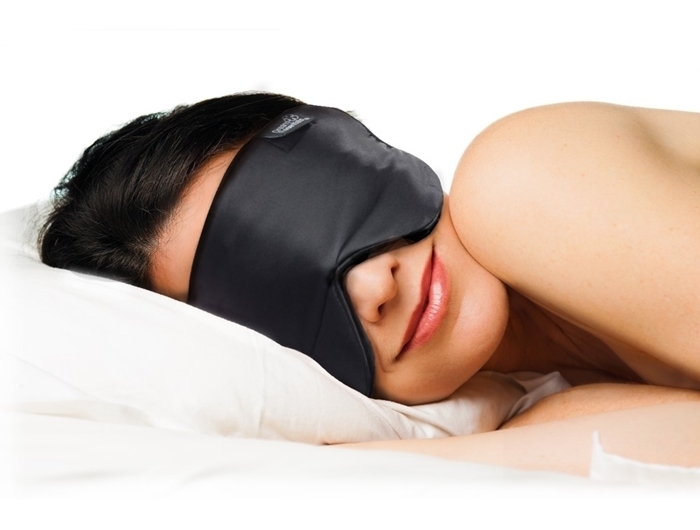 When you wake up after sleeping on a silk sleep mask, your face may be better hydrated. This is a great beauty tip for people with dry, flaky skin. Also, if your keep your skin hydrated it will show less fine lines and more glow. 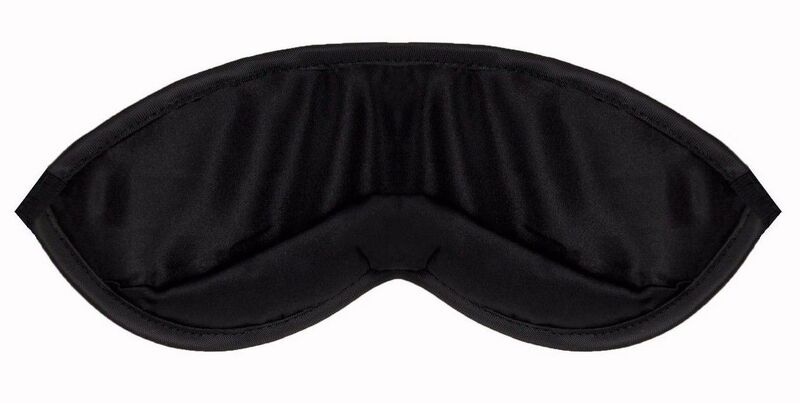 This silk sleeping mask also has extra padding around the nose and cheekbone area that prevents unwanted light from leaking in. I am a flight attendant and works crazy hours. 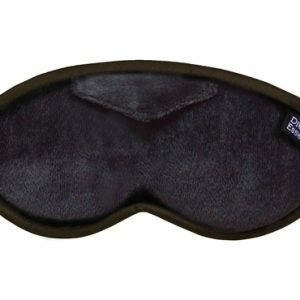 I’ve tried lots of sleep masks in my time form all over the world but I have to say that this is by far my favourite. Super silky soft, light , comfortable, great quality and blocks out the light. It ticks off all the boxes and more. 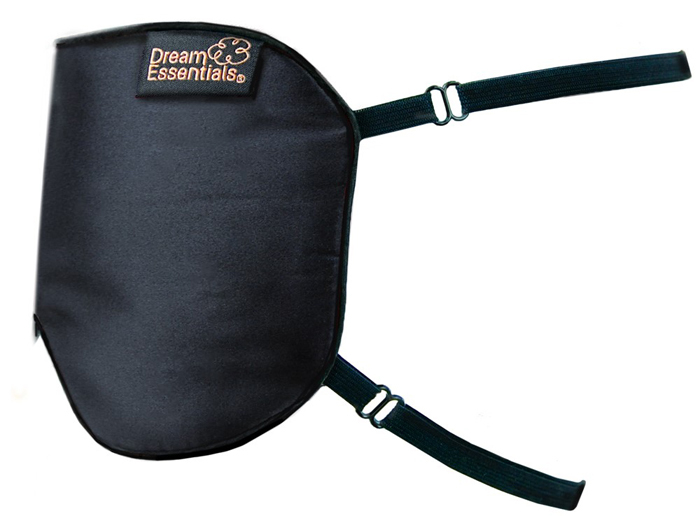 Beautifully made, very comfortable sleeping mask with total light block-out. 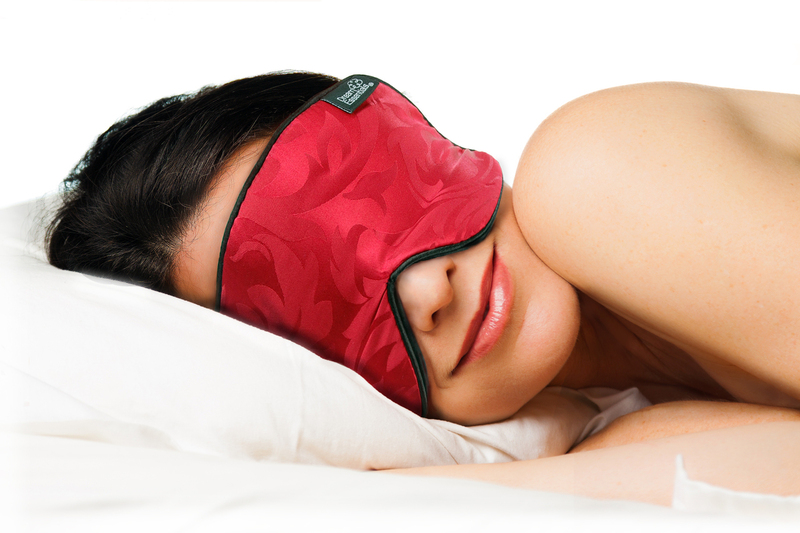 Silk feels luxurious and lovely against your face. Highly recommend! Nice, soft, comfortable and doesn’t squash your eyelashes. The two bands are great!